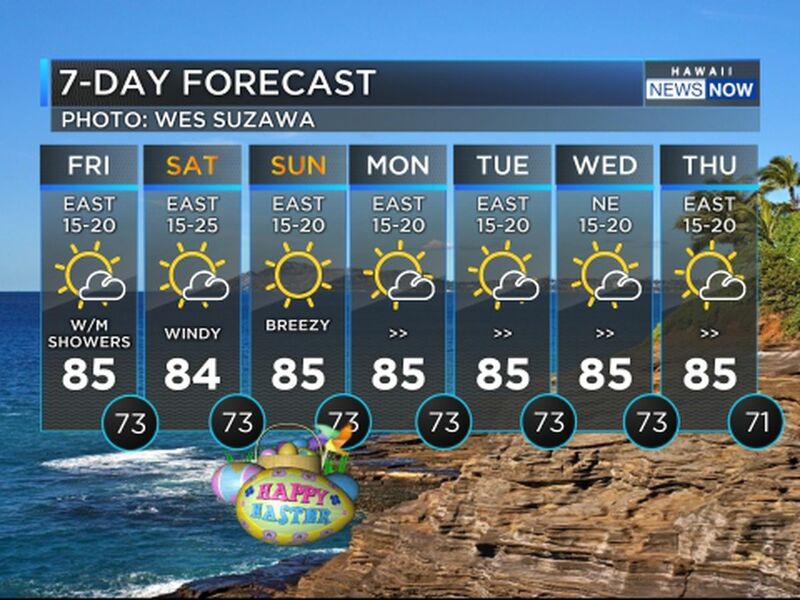 HONOLULU (HawaiiNewsNow) - At a glance it looks like a standard Hawaii driver's license. But the bold print shows it's a "limited purpose driver's license." The Department of Motor Vehicles begins issuing them Monday, and officials say the new license could put up to 40,000 additional residents behind the wheel. Act 172, which takes effect New Year's Day, creates the provision for the limited license, which requires proof of identity and Hawaii residency but not proof of legal presence in the United States or a Social Security card. The law is meant to address the significant issues some populations have encountered since 2010 in meeting stricter federal requirements for getting a driver's license. 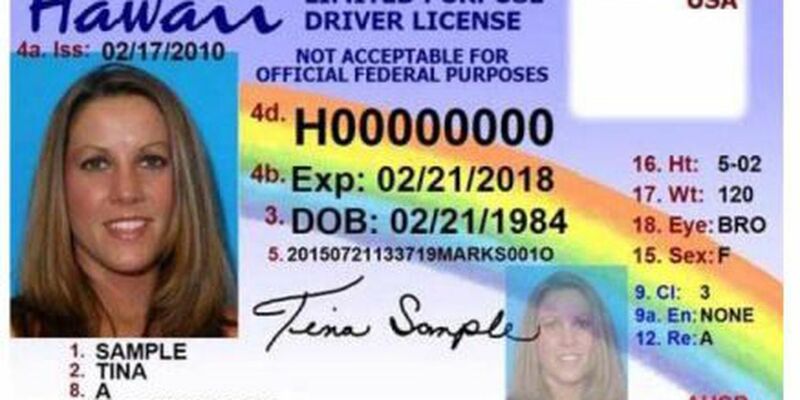 Eleven other states have similar provisional licenses. "Folks that have lower incomes typically have difficulty accessing the types of documentation that you need to get a license," said Gavin Thornton, of the Hawaii Appleseed Center for Law and Economic Justice. People who don't have a birth certificate or passport or proof of a Social Security number can get the license if they pass all required driving tests. 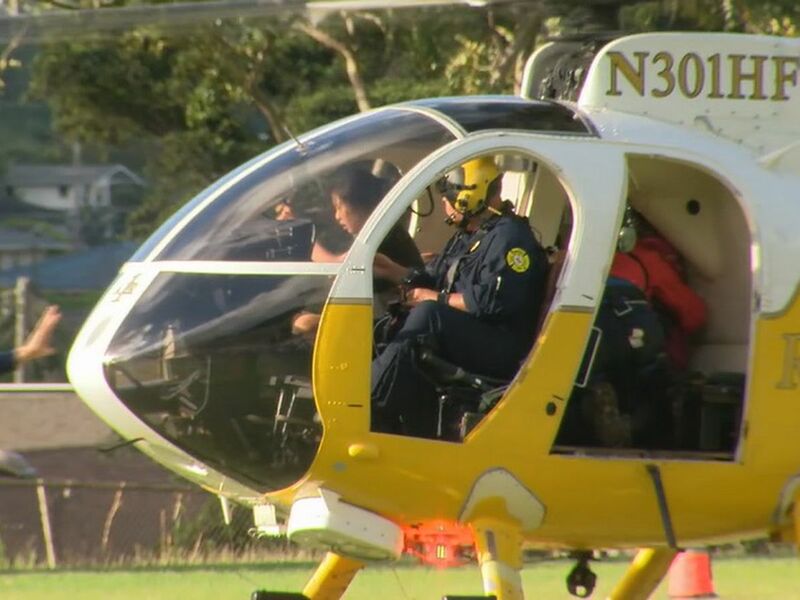 "It's meant to benefit a much larger share of the population than just folks who might not have proof of legal status at the moment," said Khara Jabola Carolus, of the Hawaii Coalition for Immigrant. Thornton added, "The population that we're talking about is one that really struggles to make ends meet. This is just about ensuring the people are able to get in the car, drive to work, and earn a paycheck so they can feed their family." Supporters of the new law believe many of the people it will help are probably already driving without a license. They include undocumented immigrants, homeless people and the poor, all of whom wouldn't have the required documentation -- or would have trouble getting it. Jabola-Carolus said the new license will mean they can "be tested and insured and drive safely on the road,"
As the label suggests, the "limited purpose" license has limited. "Really the only thing they can do with it is drive," Thornton said. You can't use it to board an airplane, register to vote or apply for public benefits. Still, proponents insist it's a valuable piece of plastic for the card holder. "If they're involved in some sort of accident, now they're insured. Now they have proof of ID if they're asked," Jabola-Carolus said.